After much anticipation, and years of writing, editing, and fine-tuning, we are pleased to announce the release of Kathleen Newhouse’s autobiography. This book chronicles Kathleen’s life as a successful musician, athlete, and business owner who overcame incredible odds to survive a Severe Traumatic Brain Injury (STBI). We are a 501(c)3 non-profit organization dedicated to the survivors of severe traumatic brain injury (STBI) and their families. Founded by Kathleen Newhouse, a severe traumatic brain injury survivor, 100% of our proceeds benefit the STBI community. 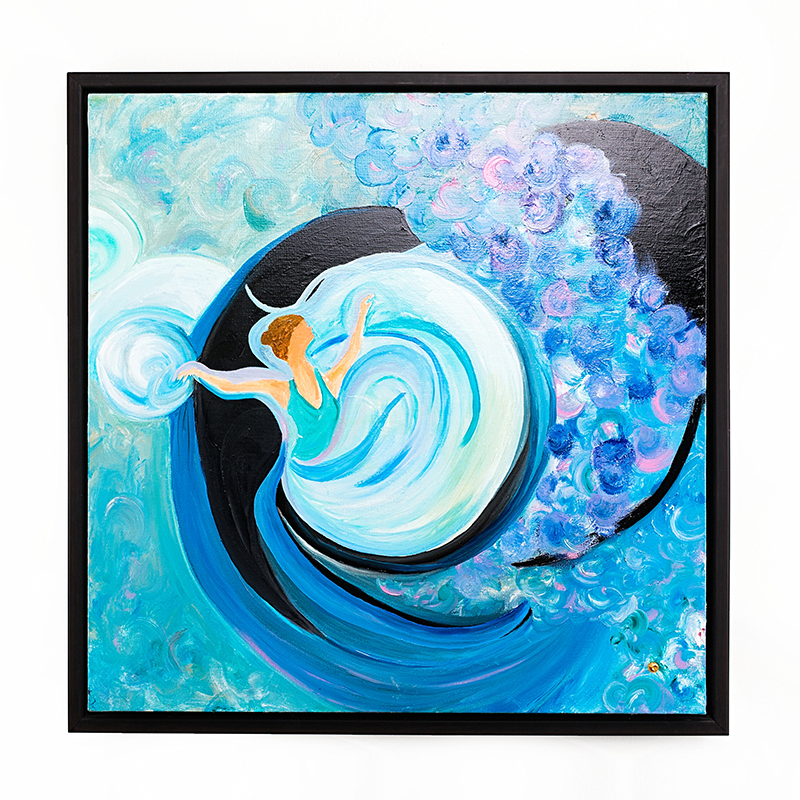 We rely on the generosity of our Circle of Hope community and through the beautiful oil on canvas art pieces created solely by Kathleen Newhouse. It Started as a Headache. Kathleen, an accomplished musician and a martial arts school owner, a dedicated wife and mother of four was about to embark on the greatest test of her life. In 2006, Kathleen suffered a devastating ruptured brain abscess while on a family vacation. It nearly cost her life. As she relearned to walk and perform everyday tasks, she reformed her mindset changing the course of her life’s mission. severe traumatic brain injury, Kathleen could not draw, sketch or paint, but from her visions and near death experiences post-recovery, she began to realize a new talent of oil on canvas. With maybe a 5% chance of survival, and the distinct possibility of landing in a vegetative state, hope was fading quickly and the outcome was looking grim. Kathleen was a just a breath away from the other side. 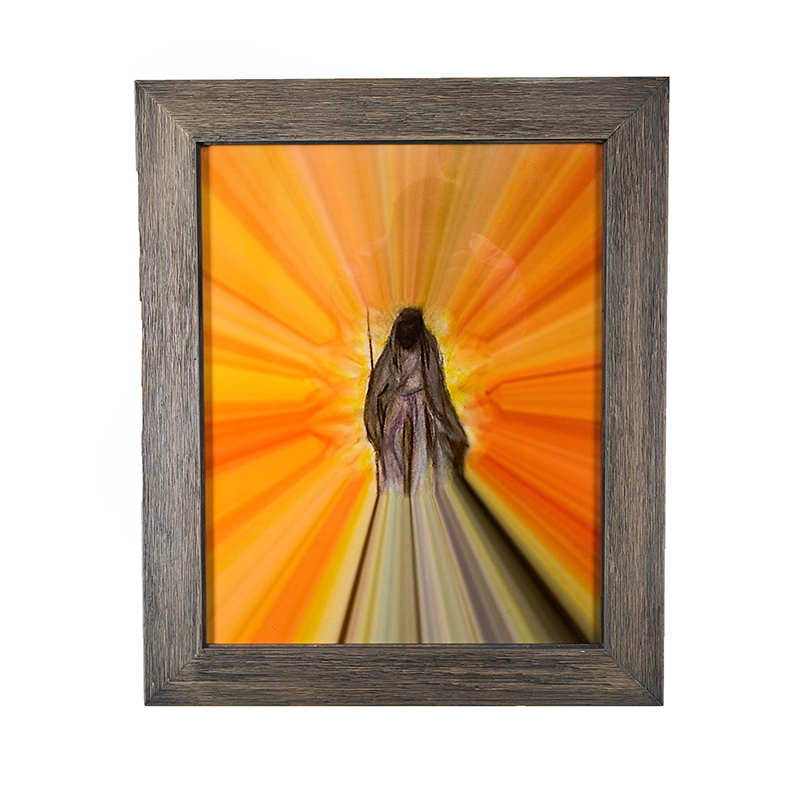 Inspired by the stunning oil paintings created by STBI, Kathleen Newhouse. To benefit STBI survivors who have touched the “edge of life” and are fighting for a bright and fulfilling future, all of Kathleen Newhouse’s paintings and your wonderful donations are given back to our community. seconds, there is one brain injury. thousand survivors sustain injuries that are long term or permanent. million Americans living with disabilities resulting from brain injury. Every painting starts with an eternal circle of hope. An eternal gift, Kathleen paints visions, her life journey and the universal language of existence for all to see. 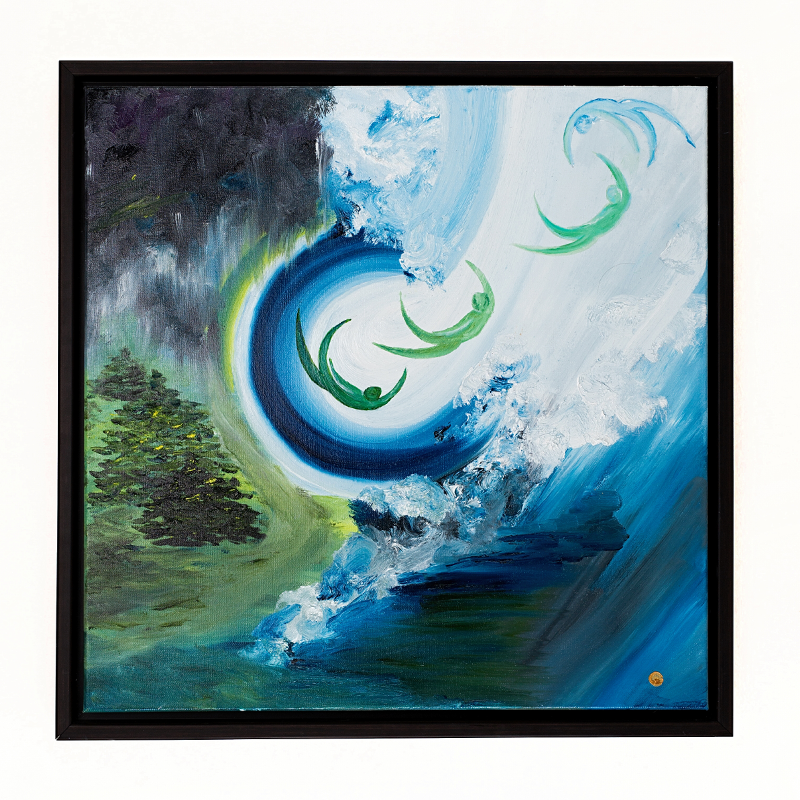 The oil on canvas paintings are Kathleen’s gift to survivors who, like herself, have touched the “edge of life” and are fighting for a bright and fulfilling future. With every donation and painting purchased, Just A Breath Away will give back. Throughout her recovery, Kathleen promised herself that if she survived her injury, she would find some way to give back. This beautiful promise of giving is the basis of her Just A Breath Away Foundation. All proceeds from contributions and paintings purchased on our website are donated to severe traumatic brain injury survivors and their families. These funds may seem like a small gesture given the scale of STBI recovery, but for every survivor and every family accompanying a loved one through recovery, the support can make a big difference. Just A Breath Away is committed to helping STBI survivors in need. Be one of Kathleen’s first 100 individuals to invest in the Eternal Circle of Hope community. thousand dollars is our STBI donation goal by 2018.
of Kathleen's original oil pieces sold since 2017.
original oil paintings created by Kathleen Newhouse & counting. Just a Breath Away is honored to share with the world the insights of a traumatic brain injury survivor. Kathy’s Journal is a first-hand account of the hurdles and upsides of dealing with TBI. Studio of Hope – Coming Soon! 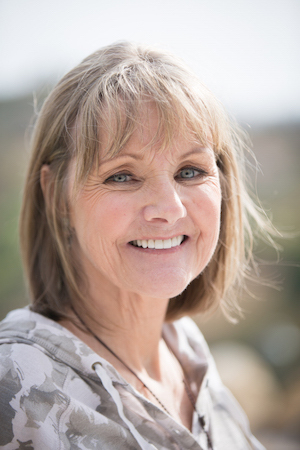 Through Kathleen’s personal promise, to thrive against all odds, Just A Breath Away Foundation wants to connect as many STBI survivors as possible. Ten voices are louder than one, and a hundred louder than ten. It is our hope that through Just A Breath Away, those affected by STBI can loudly voice the effects of brain trauma and the need for improved treatment, recovery options, and support. Join us!